The Vintage Kart delivering tasty treats to events, weddings & more! 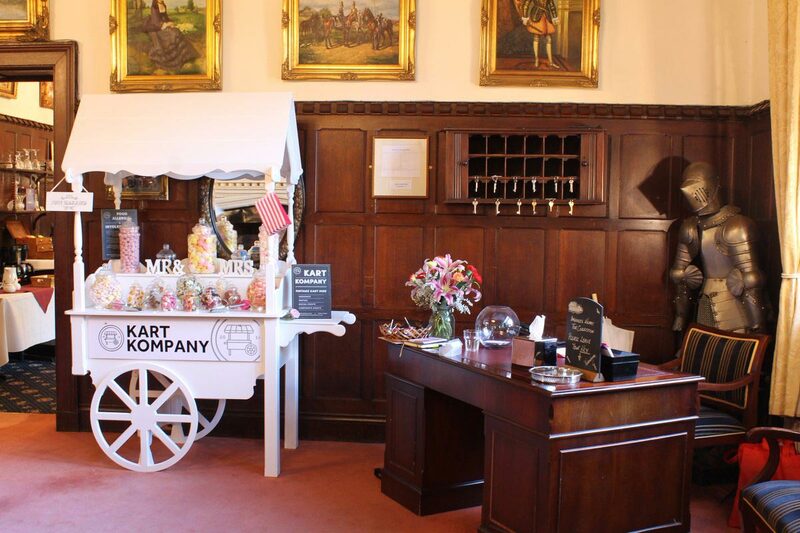 The Kart Kompany are a business located in West Sussex and offer services in the form of a hand-made Kart for weddings, parties, corporate and social events. 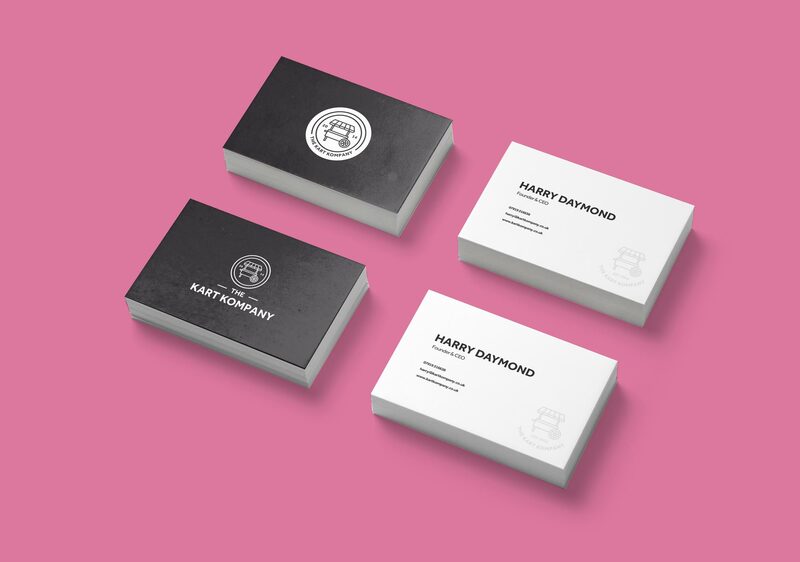 The Karts themselves are built and run by award winning young entrepreneur Harry Daymond. 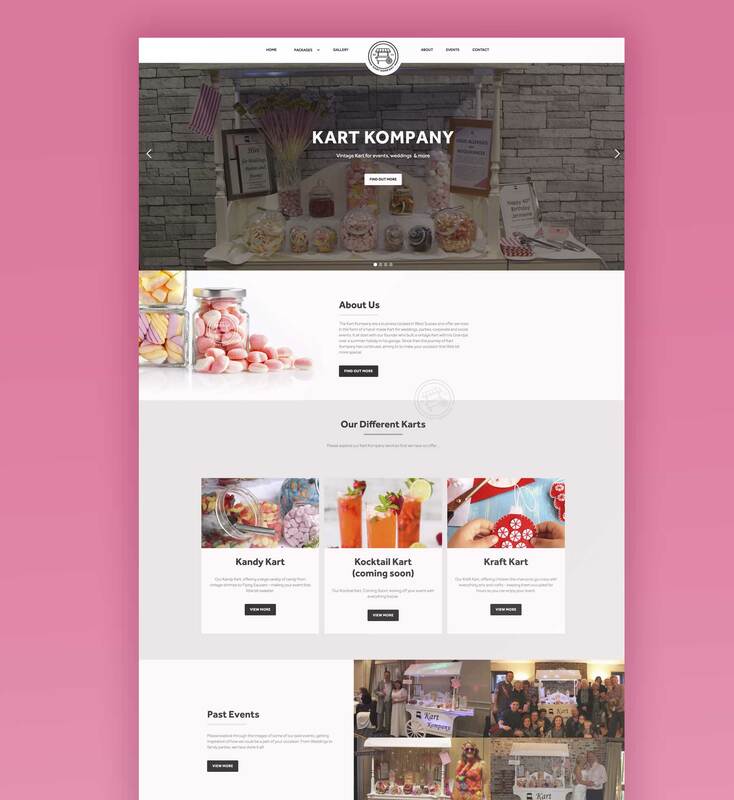 Kart Kompany is a passion project started by Harry that has become a flourishing business supplying tasty treats and drinks for Weddings, Birthdays and other events. 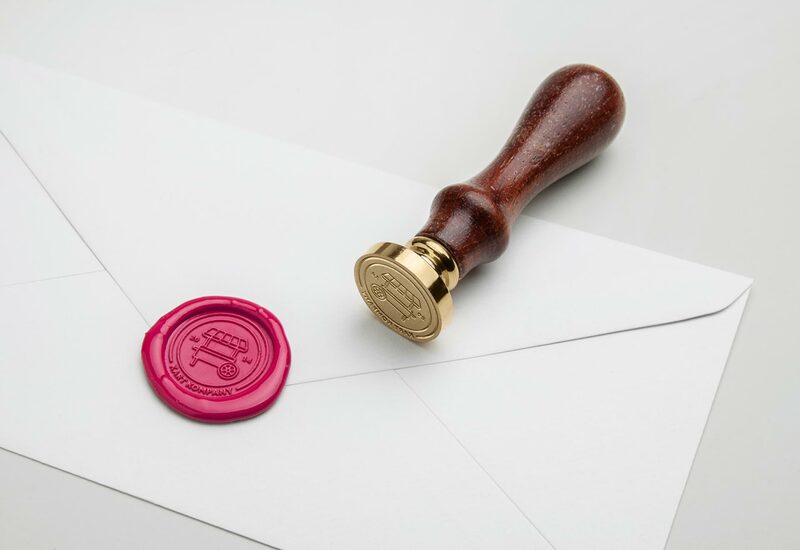 We took the previous Kart Icon used previously and redesigned it into a modern looking stamp logo, taking inspiration from classic sweet shop labels and logo marks. Our design plan was to keep the branding simple and unintrusive so as not to take away from the events the Kart was apart of. Instead, we let the Kart's incredible selection of treats do the talking!